DECORATIVE FLOORING comes in many forms; wood, marble, tile, concrete, glass and many others. 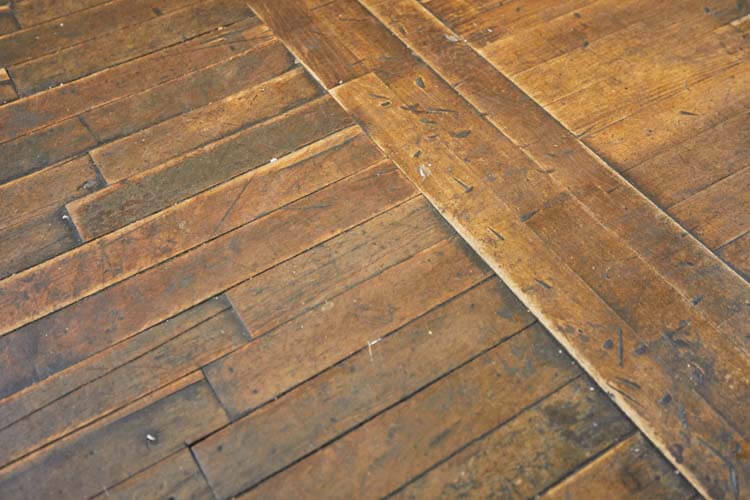 In historic buildings, floors face deterioration due to wear and tear from pedestrian traffic and water intrusion. Some areas of the floor may have a significant amount of damage in comparison to other areas. The type of damage is dependent upon the flooring material; wood floors buckle, face or scar while concrete floors crack, spall, settle or lift. Spectra’s restoration experts have experience in both restoring the various types of flooring and installing new matching or compatible flooring.